I don’t like to turn down a challenge. Or money. So when debonair and omniYouTubing friend, associate, man I know, Alex Goy of XCAR, threw down one of his tailored, silk gauntlets via Twitter, I simply had to respond. XCAR’s Alex Goy throws down the gauntlet. And promises cash. Alex has mentioned, more than a few times, a glorious summer day in which he squeezed himself and a number of fit and flexible girls from London Cheer Elite into a diminutive Skoda Citigo. As the video suggests, it was a hard day of cutting edge motoring video production. Kitchen cupboard empty of Dolce Gusto latte pods and brain consequently bereft of original ideas, Alex’s video inspired me to concoct a derivation of it. And this is where you can help. 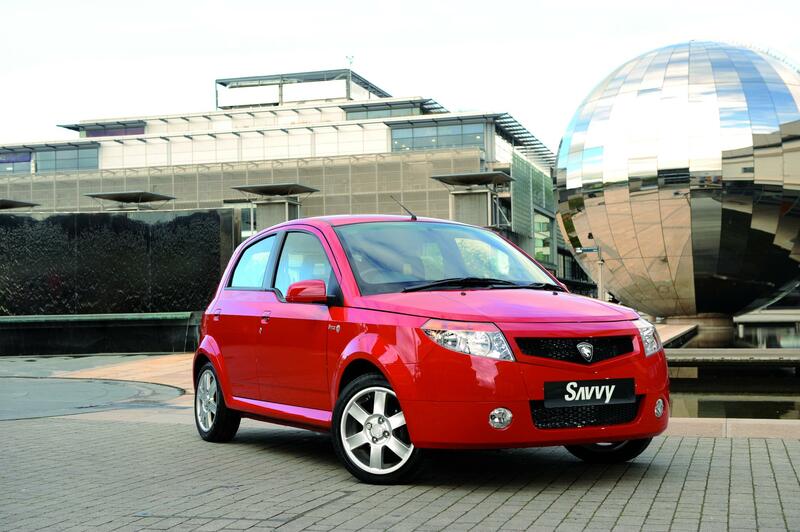 Do you own or have access to one of the oft-forgotten superminis on the market, Proton’s Savvy? Proton’s Savvy – do you own one and does it smell of Lavender to attract pensioners? Do you own or have access to a reasonably fit and flexible live pensioner, either gender? 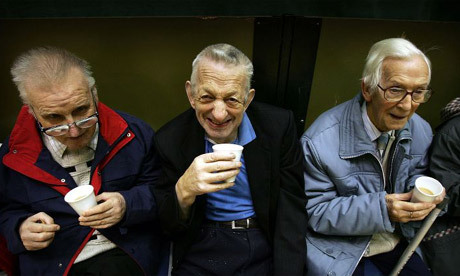 Some pensioners. In training. I’m 84 you know. Then maybe you could help with the Savvy Pensioner Challenge. No, it’s not a test of shrewdness to check they got a good trade in price for their 1985 Vauxhall Nova against a new Proton – simply put I want to see how many over 65s can be shoehorned into a Savvy. I reckon if we can squeeze in more than five of them, we’ll set a world record, or something. 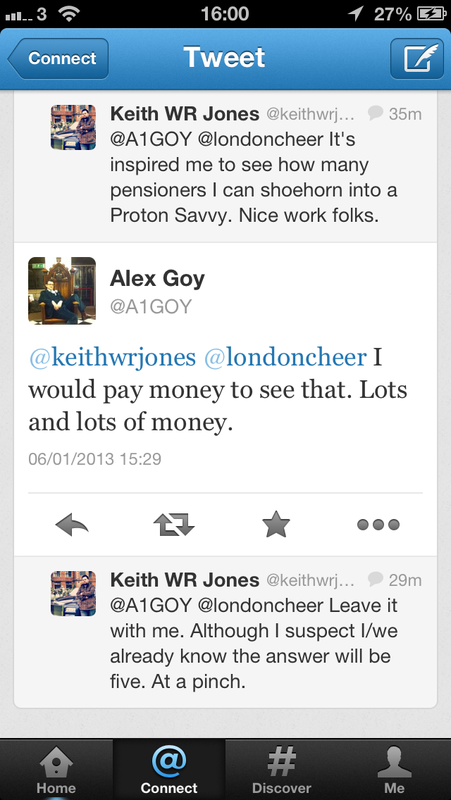 And there’s the added satisfaction of prising a hoard of guineas in a suede pouch from Mr Goy’s grasp. The momentous challenge will be captured by the video function of my iPhone (I don’t have XCAR’s production budget) and if celebrated cartist (see what I did there?) Ian Cook, aka PopBangColour, isn’t available to capture this historic event on a giant canvas, then I’ll quickly sketch the scene out with some Berol felt tips on the back of an A4 envelope. So, if you’ve got a Savvy, a pensioner or simply want to be kept in the loop to watch the majestic theatre of the live event itself, drop me a line at keithwrjones@gmail.com or Tweet me and be at the forefront of motoring matters that people really care about.